With Hopper Chassis: heavy steel section have been used for durability & four pneumatic wheels are provided. 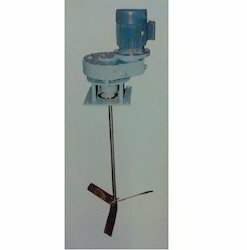 Mixing Drum: specially shaped mixing blades are provided for efficient mixing. - Drum Capacity: 90 ltrs. We are highly known organization in the industry that is involved in offering a wide array of Portable Mixer Machine. 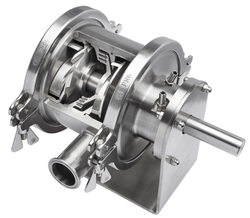 These Portable Mixer Machines are demanded in the industry for its compact design and size. These Portable Mixer Machines are easy to carry from one place to another because of its portable design. We are one the leading manufacturer and supplier of Portable Mixer.